Top 10 Natural High Fibre Foods : Fitness lovers generally prioritize protein in their daily diet. Protein is certainly the supreme compound in a healthy diet. Majority of the gym-going people forget that a healthy body does not mean six pack abs and toned muscles, but a free from illness and disease body. And, that’s why Fibre becomes an afterthought for these people, which is a huge health blunder. Beyond keeping your digestion healthier, Fibre also helps in weight management, retains cholesterol level and lowers the risk of cancer. But it’s never too late to get started on a Fibre rich diet. All you need to do is know the right sources of Fibre existing around you. Here, we have listed tops 10 most worthy natural high Fibre fruits, veggies, grains, legumes, nuts and seeds that will compensate daily Fibre quota in your body. To your amazement, canned kidney beans are considered to be one of the world’s healthiest foods. Kidney beans are the best alternative for meat and are cheaper, convenient as well as fat-free supplier of Fibre and many other nutrients. It also lowers the cholesterol and prevents high blood sugar. Kidney beans are an excellent source of the trace mineral, molybdenum, sulfite oxidase, which is responsible for detoxifying sulfites. You can consume in the form of sprouts, or mix it with other beans, chopped vegetables or put it to use as a salad dressing. People love chickpeas so much because of its nutty flavour. Chickpeas contain a lauded amount of insoluble Fibre that prevents constipation. Soluble Fibre found in this food maintains cholesterol and blood sugar level. Apart from Fibre, chickpeas are also packed with iron, vitamin B6 and protein. If you are using canned chickpeas, you can consume it directly. For a spicy touch, add 1 tablespoon of oil, a pinch of cumin powder and salt, mix it well and eat. If you have dry chickpeas, boil these in water until these become softer; and then eat with favourite spices and veggies. This fat-free Fibre foods source is not only to feed birds. But the human body can leverage health benefits from its must-have nutrients like magnesium, copper, zinc and age-avenging antioxidants. This is a gluten-free whole grain easily available at every convenience store. 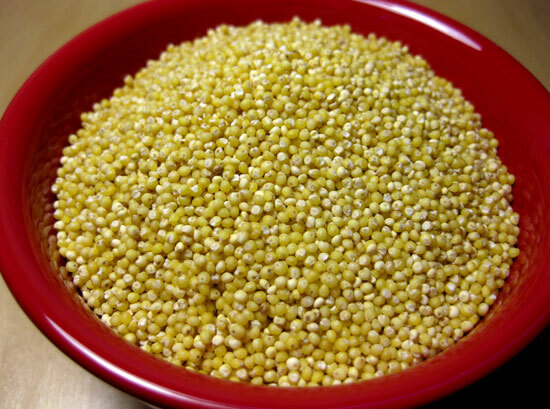 You can consume dry millet directly (it tastes awesome), or toss with favourite veggies, salad, chopped nuts or cooked meat with your favourite spice powders. 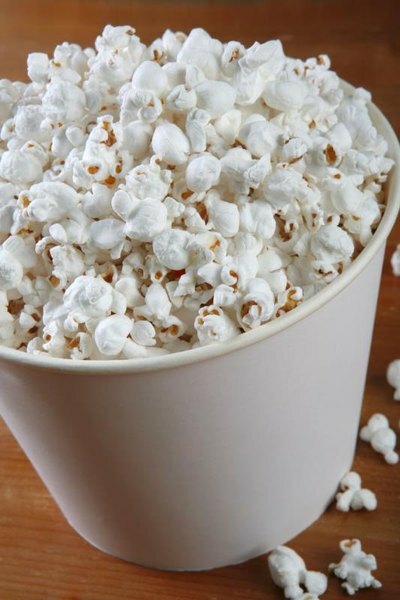 Just imagine: your favourite air-popped popcorns contain a huge amount of Fibre and only 130 calories in every four cups. If you love popcorns, this is probably good news for you. If you want, you can combine these with dried fruit, roasted nuts and seeds. If your taste buds demand something sweet and you don’t have sugar problem, dates are the best source of Fibre foods for you. 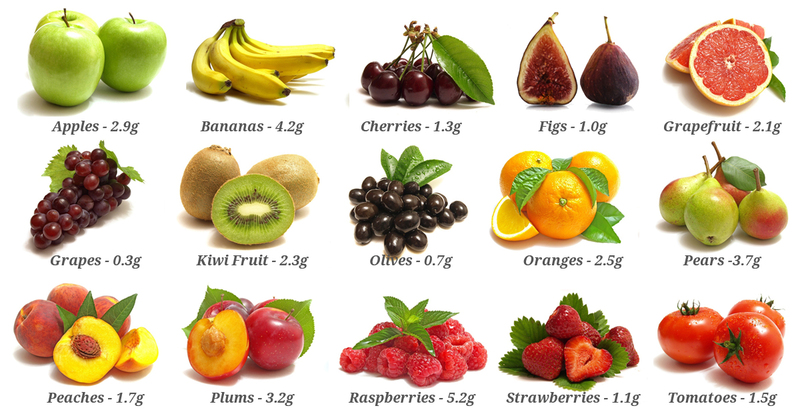 Its potassium component helps maintain blood pressure. 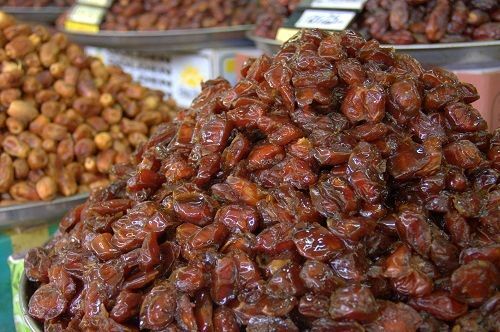 Pitted or dry, dates are good in every form. If you like, you can combine it with dry fruits, or add it into warm milk for energy-boosting. One juicy pear a day is enough to fulfill your daily Fibre requirement. When it comes to nutrient richness, it is 30% more powerful than apple. It is also abundant with important antioxidants essential for our body’s health. 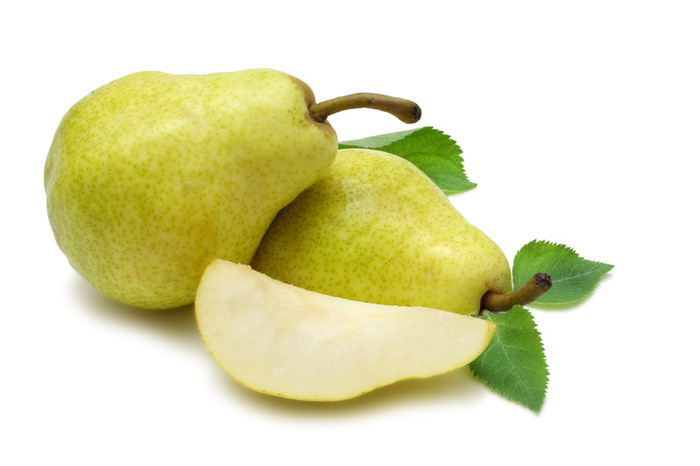 You can eat pears as it is, by slicing or by making juice in combination with other healthy fruits. A rich amount of Fibre is what makes coconut a unique food. Because of its Fibre content, it plays an important role in treating constipation, improving digestive system, decreasing heart disease as well as adding bulk in stool. Make sure that you use unsweetened dried coconut. Grate it and use it with salads, pudding, etc. Almond is the first type of dry fruit or nuts that strikes our mind when talking about Fibre sources. Besides Fibre, it also supplies body-friendly monounsaturated fat, magnesium, and vitamin E. It also acts as a natural antioxidant for our body. Eat almonds in raw form, grate on salad or with other homemade energy foods. Alternatively, soak 4-5 almonds in plain water every night. Next morning, peel off their skin and eat directly on a daily basis. 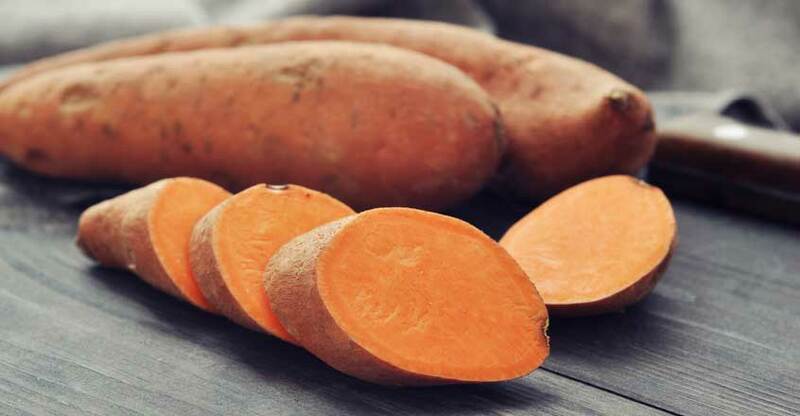 If you are really a physique-minded person and loves veggies, sweet potato is one of the most recommended vegetable for you. which contains a good amount of fat-fighting Fibre. Be sure that you also eat the skin because half of its Fibre compounds exist in its skin only. Eat it roasted, baked, pureed or in any form you like. Peas are harvested and immediately stored in freezers, which helps preserve their nutritional values like Fibre, vitamin K, vitamin C, and vitamin A and protein. Try frozen peas with other veggies to make spicy mixture, try in form or soup as well as juice or eat raw.